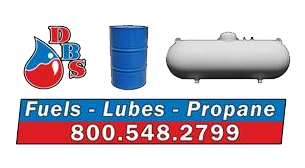 Established in 1969, Dean's Bulk Service is a fuel, propane and lubricants distributor with a complete product line to serve you. 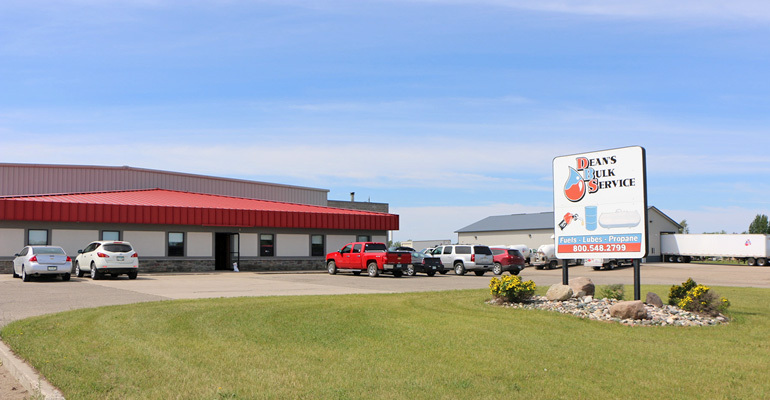 Dean Tonsfeldt started with a two-year committment to Amoco to drive a route around Comstock, MN. Since that time, Dean, his wife Mae, and their son Ryan have built Dean's Bulk Service to be the respected and quality business it is today. Business has changed a lot. Not just the branding, Amoco, BP, Tesoro, Chevron, but also the services they provide. At one point they were a barrel reconditioning plant for 55 and 30 gallon barrels. That part has phased out of Dean's Bulk, but propane has phased in to the company. For 40 years Dean's Bulk has provided quality products with safe, courteous drivers. Their vision for the future is 40 more years of the same service.